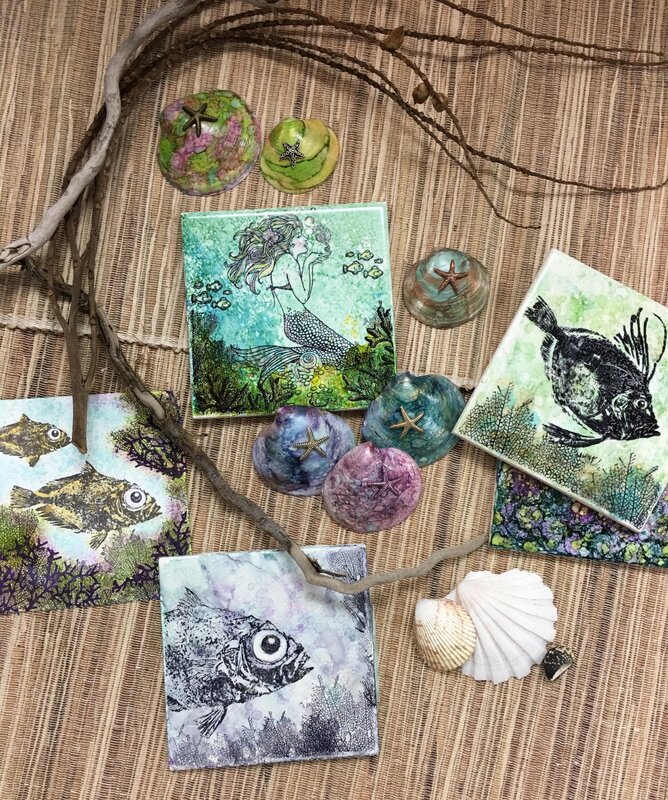 Dive into the world of Alcohol Inks by trying your hand at decorating shells and ceramic tile coasters. This course will leave you with an understanding of the inks, along with a number of tips and tricks for using them. 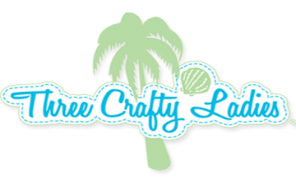 You will also learn about and experiment with various tools and layering techniques that are unique to this product. Cost includes Shells, Ceramic Tiles, Rubber Gloves and an assortment of inks, rubber stamps and Liquid Pearls to experiment with. A smock is highly recommended to protect your clothing in the event of a spill. All workshops require payment in full at time of booking. A 24 hour cancellation notice required in order to apply your payment towards a future class.